Want to take part in the PUBG Sanhok Event? We’ve got 1,000 passes to giveaway for the PC version of PUBG. PUBG’s Sanhok Event takes place now until July 21, and charges players with completing a number of tasks in exchange for items. If you have the Sanhok Event Pass you’ll be able to unlock exclusive, themed-outfits and a Jungle skin for the SCAR-L, as well as earn XP towards the next level/unlock simply by playing the game. 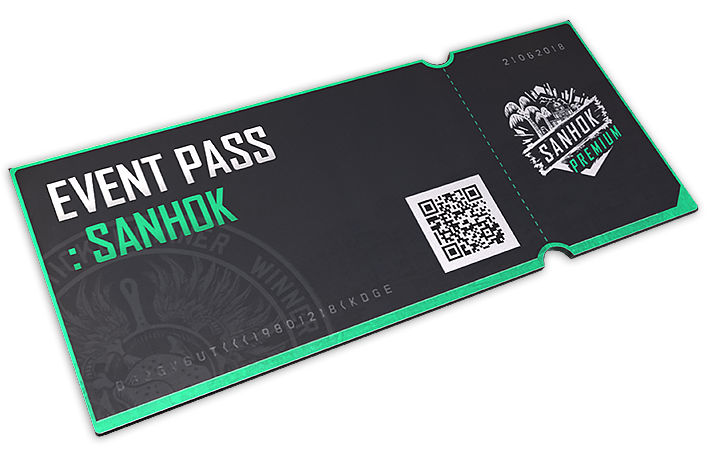 These Sanhok Event Passes usually cost £7.49 / $9.99 but we have 1,000 to give away free to readers. To be in with a chance of winning a pass, just enter your details in the widget below – there are three ways to enter, increasing your chance of winning. Competition closes tomorrow, June 28, when the winners will be emailed their Steam code. Good luck!